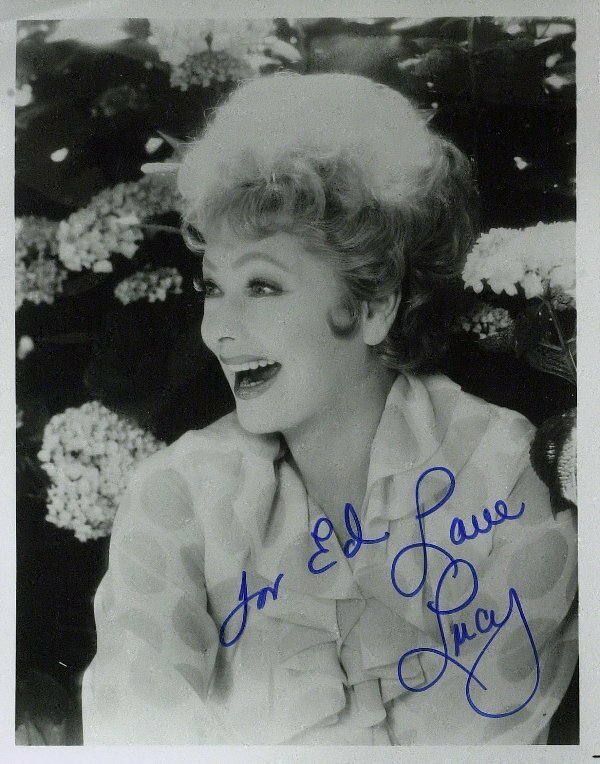 Love, Lucy. Lucy's Autograph. HD Wallpaper and background images in the 623 East 68th mitaani, mtaa club tagged: lucy i love lucy lucille ball. This 623 East 68th mitaani, mtaa photo contains picha, headshot, and closeup. There might also be bouquet, corsage, posy, and nosegay.